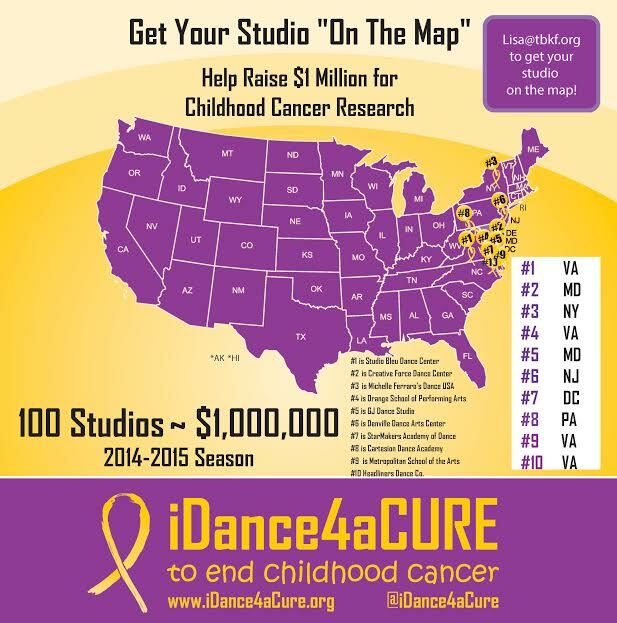 Get your Studio on the map and start an iDance4aCURE Dance Marathon today! 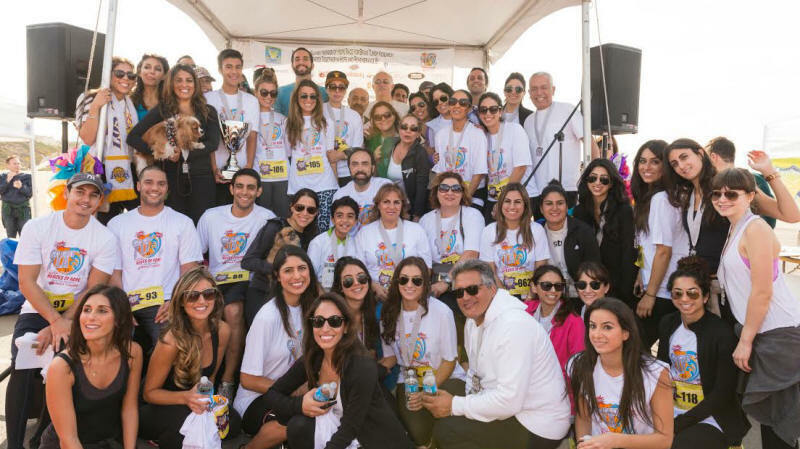 Our goal is to get at least 100 studios involved and raise over $1,000,000 through the dance community! 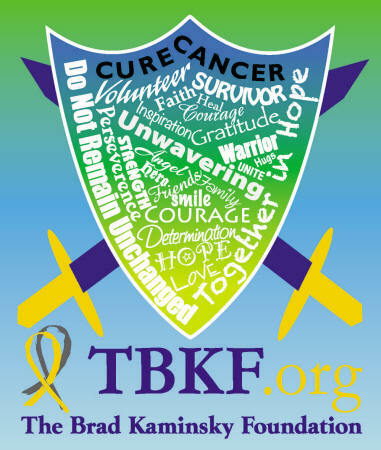 Register and/or Start your Team Today!